THE SINCHEM CALL IS CLOSED. 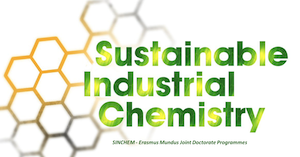 SINCHEM is a three year international joint Doctoral School in Sustainable Industrial Chemistry offered by a consortium of 33 partner institutions (7 full partners and 26 associated members). 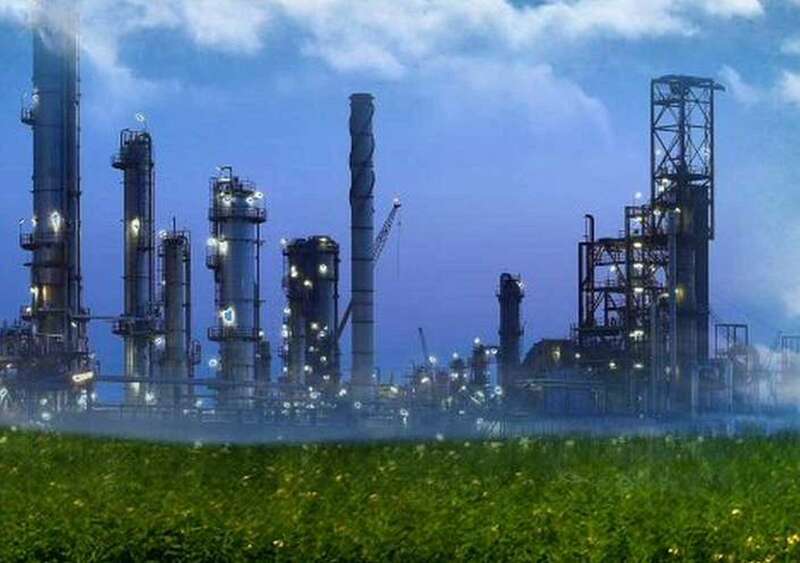 Strong industrial links to major companies in the field are a key part of SINCHEM.